Mine: Watchable, workman like movie. Great scenery. They short the puzzle-solving aspect of the novel but that is to be expected. Hanks does a good job. 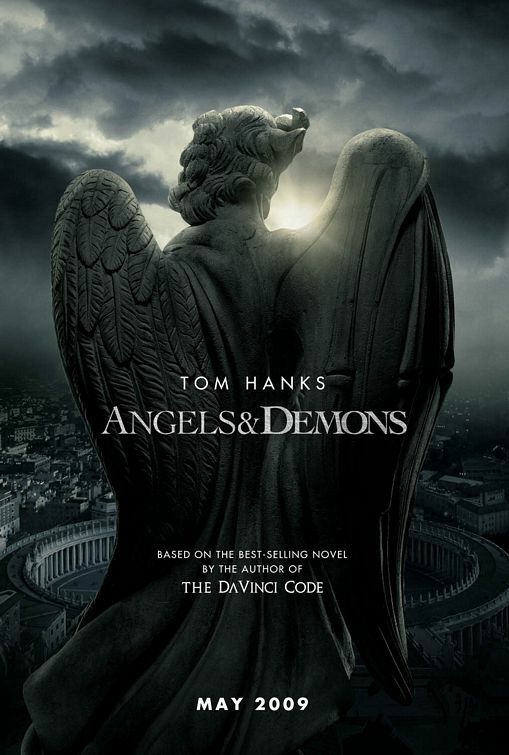 Leonard Maltin/Plot synopsis: Harvard symbologist Robert Langdon works to solve a murder and prevent a terrorist act against the Vatican.